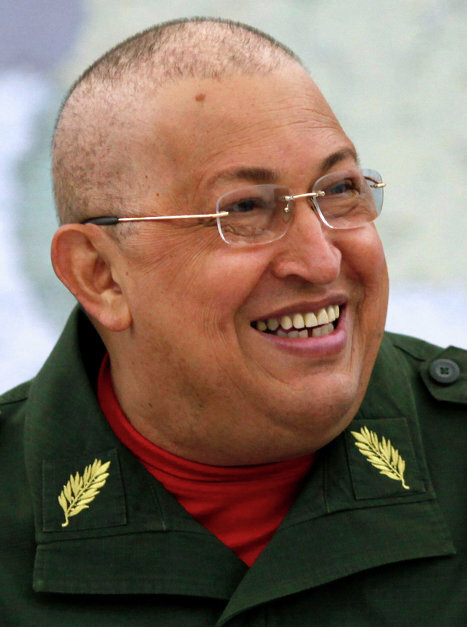 According to the minister, the Russian experts said Chavez's body would have to be sent to Russia for seven to eight months to be properly embalmed. Thousands of Venezuelans Friday escorted a black hearse carrying a casket with Chavez's body on a 12-km trip from the Military Academy to the Military Museum in Caracas. The casket was placed in a marble sarcophagus in the central hall of the museum. Access to the sarcophagus was opened Saturday for those who want to pay tribute to the late Venezuelan president. Venezuela will hold snap presidential elections April 14.